SARATOGA SPRINGS, NY—Discover Saratoga (also known as the Saratoga Convention & Tourism Bureau) is excited to announce Darryl Leggieri has been named President of the organization. Leggieri joins the team with a wealth of knowledge and nearly 27 years of experience in the hospitality industry. Most recently, Leggieri served as the Director of Sales & Marketing for The Saratoga Hilton, where he worked closely with Discover Saratoga and the Saratoga Springs City Center to drive convention and meetings to the destination. Throughout his 13 years at The Saratoga Hilton, Leggieri successfully maintained city-wide contracts and clients, partnered with area organizations and continued to average 32,000-34,000 group room nights per year. Leggieri served at the helm of the sales and marketing team for the facility’s transition and $12 million-dollar renovation in 2006 from Prime Hotel & Conference Center to The Saratoga, an LXR (Luxury Resorts and Hotels) property, owned by The Blackstone Group. Leggieri also has over 4 years of experience within the Albany market, as a Director of Sales for the Desmond Hotel and Conference Center. Leggieri is to follow Todd Garofano, who is moving on to another opportunity after 8 years of service. While seeking a new President, Discover Saratoga’s Board of Directors formed a search committee which selected Leggieri. His candidacy was unanimously approved by the executive committee. “We are thrilled that Darryl has agreed to lead our organization. Darryl’s knowledge of the conference and convention market in our region along with his many relationships with meeting planners who love coming to Saratoga Springs, makes him a perfect fit. He is a seasoned professional who knows how to motivate the experienced sales force we have at Discover Saratoga. 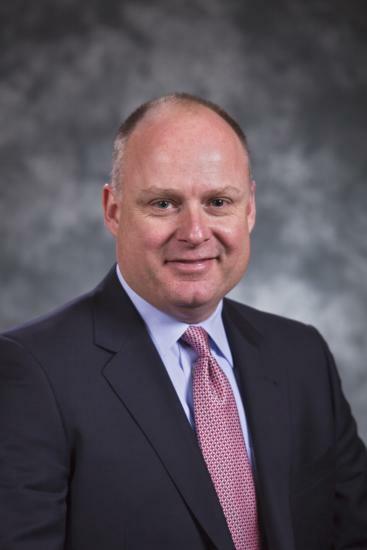 We look forward to continued growth and opportunities under his leadership,” says Cindy Hollowood, Board of Directors Chair and General Manager of the Holiday Inn, Saratoga Springs.